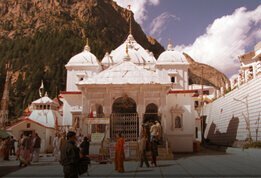 Embrace unmatched spirituality at Char Dham, it is here your salvation, forgiveness, and the key to enlightenment lie. 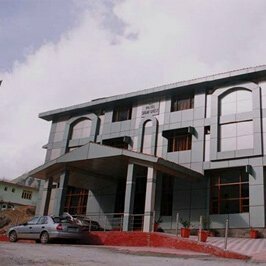 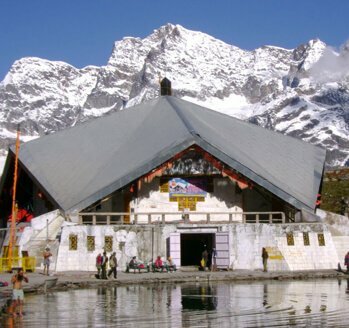 In simple terms, Char Dham conveys the presence of four sacred abodes. 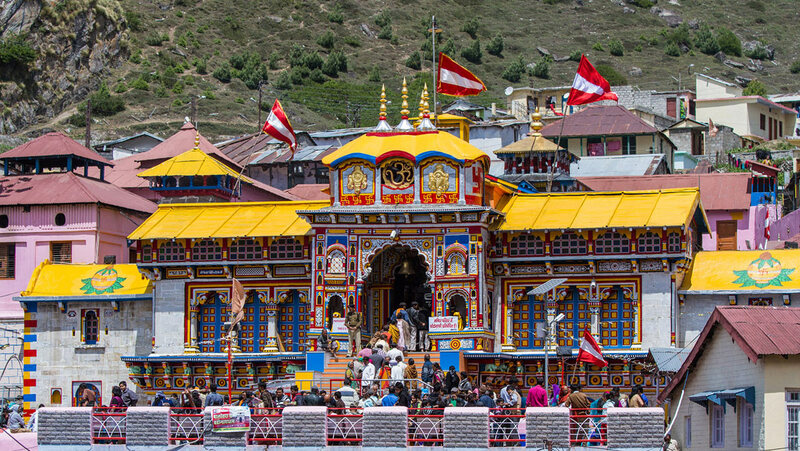 But it has a got a great significance in Hindu religion. 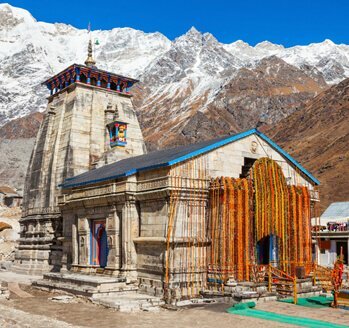 Char Dham originally used to refer to a pilgrimage circuit encompassing four holiest sites which were located at four directions of India - Badrinath, Puri, Rameshwaram and Dwarka. 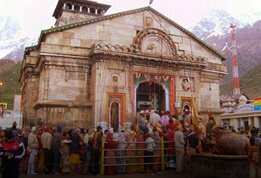 They were established by Adi Shankaracharya in the 8th century AD. 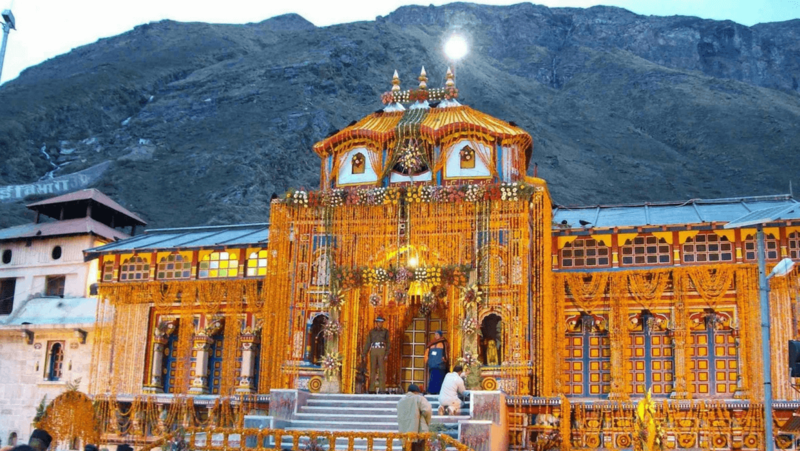 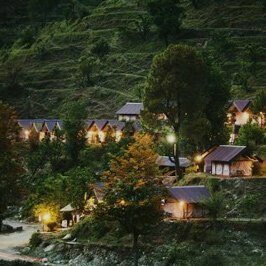 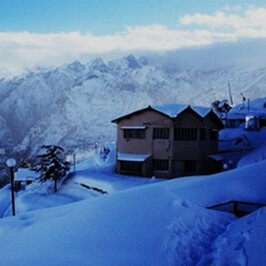 A relatively smaller circuit of Hindu pilgrimage is formed by the four hallowed places of Indian Himalayas, which are also known as Chota Char Dham. 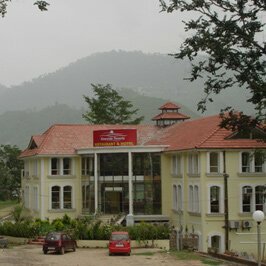 'Chota' means small in Hindi. 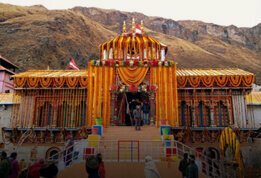 Alternately called Char Dham of Himalayas or Char Dham of Uttarakhand, the revered group possesses four sacred sites - Badrinath, Kedarnath, Gangotri and Yamnotri. 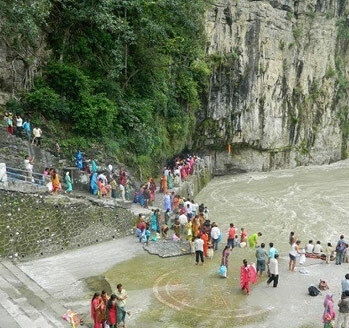 There are three major sects in Hinduism - Shaivism, Vaishnavism and Shaktism. 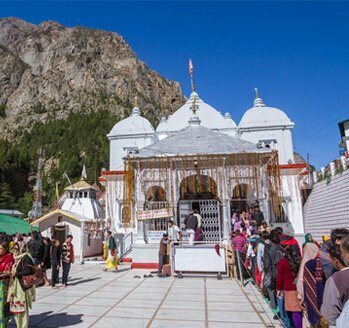 The Char Dham of India consists of three Vishnava locations (Dwarka, Badrinath and Puri) and one Shaiva (Rameshwaram). 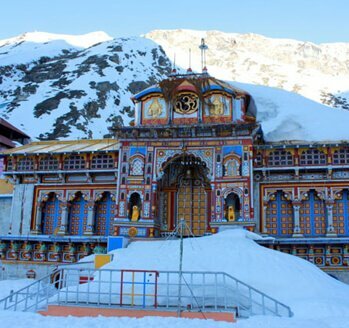 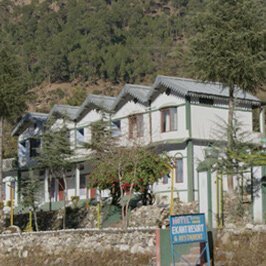 Four pious spots of Garhwal Himalayas find mention in many great Hindu texts such as Vedas and Puranas and assume a very important position in Hindu religion. 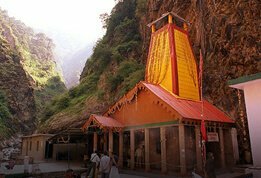 The temples of Chota Char Dham are located in the Garhwal region of Uttarakhand. 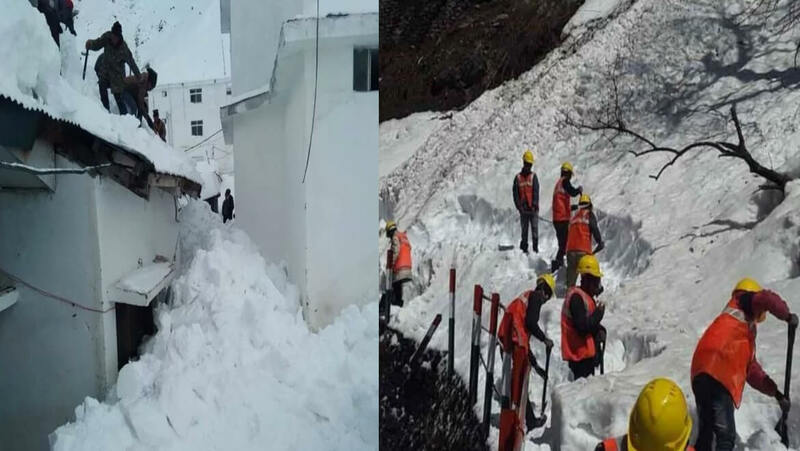 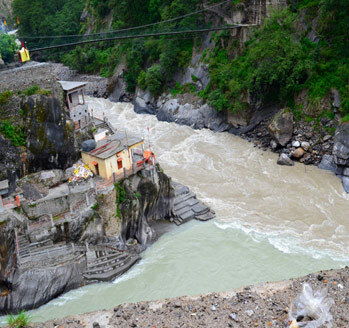 Yamunotri and Gangotri are located in Uttarkashi district, Kedarnath is in Rudraprayag district and Badrinath is in Chamoli district. 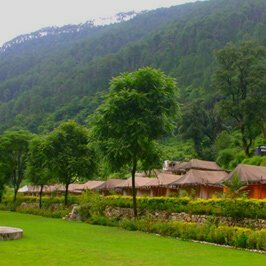 Land of Uttarakhand is also known as Dev Bhumi (Land of Gods) because of the various tales of divine beings finding its permanent home in the ever flowing rivers, river confluences, shrines, rocks, caves and, most importantly, in people's faith. 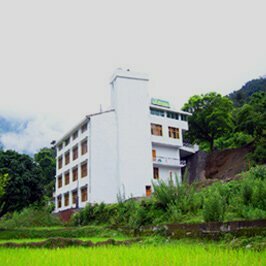 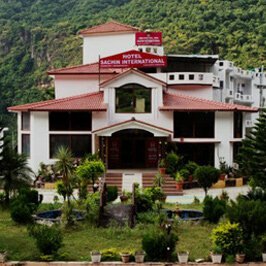 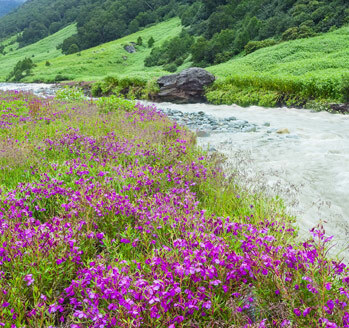 Going to the four sacred places would take you through the most picturesque landscape involving dense mountain forests, meadows, large valleys, waterfalls, rivers, river confluences and flowers. 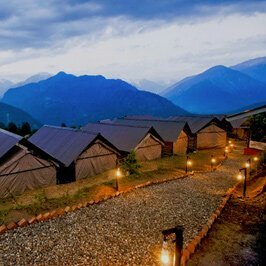 With plentiful of nature's presence in every nook and corner of Uttarakhand, pilgrimage in Himalayas becomes more rejuvenating and spiritually uplifting.